Bib’s is a danish brand that has been on the market for a long time. 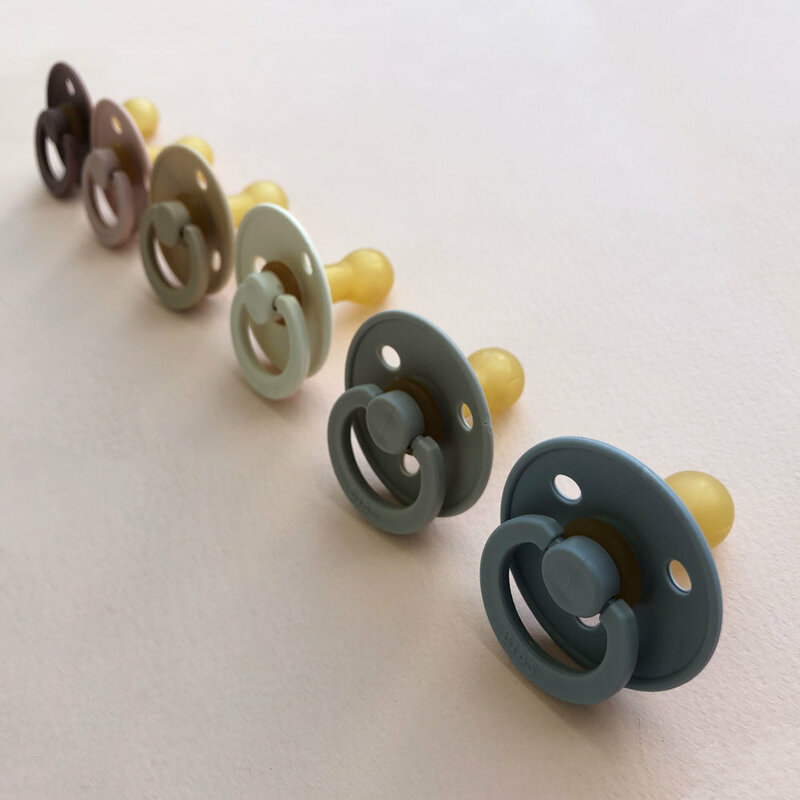 We have recently received a very nice set of Bib’s pacifiers in various colors, you can check the article we wrote on them here. Oeuf is a brand created in 2002 that makes products combining intuitive design, ecological and sustainable production, and simple & clean style. We have featured products from Oeuf on our Last minute Xmas gifts and Sales favourites articles. ShapeMixer is a design studio created in 2016. They are all about creating objects with a special and very colorful aesthetic. We’ve ordered two lamps and couldn’t be happier with the quality and looks of the products. Moumout is a french brand that manufactures high quality 100% cotton homewear. The products are delicate and soft, which means they are great for babies, since they have sensitive skin. We've written an article about Autumn Paris, another project from the creator of Moumout. To check all of this and much more don’t forget to follow us on instagram and keep checking our articles here! If you enjoyed this piece, you should also check out our article about Kid’s room decor.